We work with you to build the best custom computer for your needs. Many small businesses would rather have a top-quality desktop computers or servers specifically designed for their needs, which lowers costs and improves efficiency. It seems that most off the shelf computers and servers at big box stores or available online today are designed for home users. They come with bloatware. They come with a weak processor. They come with minimal RAM. A large amount of RAM, critical if you're into heavy spreadsheet use and number crunching. A fast SSD hard drive to help the system operate more efficiently. A vigourous video card for graphic applications and video editing. Tell us about how you plan to use this system. That information will help build a machine that will be best suited to your needs for creating content, design work, CAD, engineering, scientific computing and even gaming. Windows 7 or Windows 10 Desktops. Windows Server 2012 or Windows Server 2016. 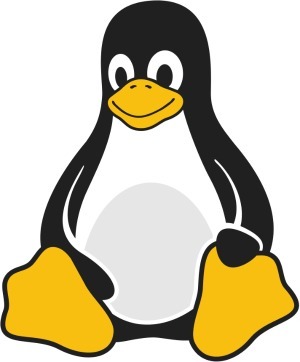 We provide Linux solutions for customers who would rather have a Linux computer operating system over a Windows based machine. Laptops or desktops. Each of our custom Madison Geeks computers are put together with hand-selected high performing, highest quality system components. For the operating system we start with a clean install. While each computer built to order, we lean on the industry's leading component manufacturers to design a system based around a core components for the highest reliability. 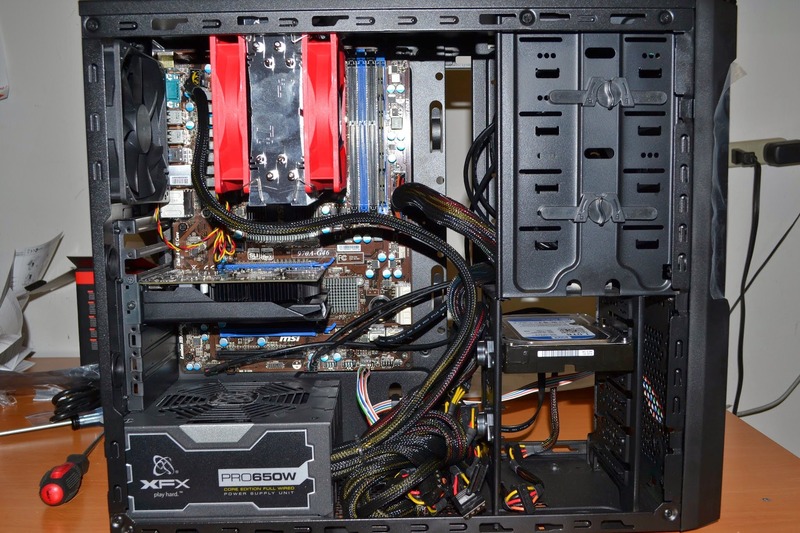 Most builds are based around core technology powered by Intel processors. Our select lineup of chassis, power supply, memory, SSD solid state drives and HDD hard drives, and cooling components, picked for low, field-tested failure rates. As a custom computer system builder, we have a long track record of sourcing components, building systems, stress testing them, and supporting them. We know which configurations perform smoothly and without problems. Contact us today, we can help with custom computer builds for your business.